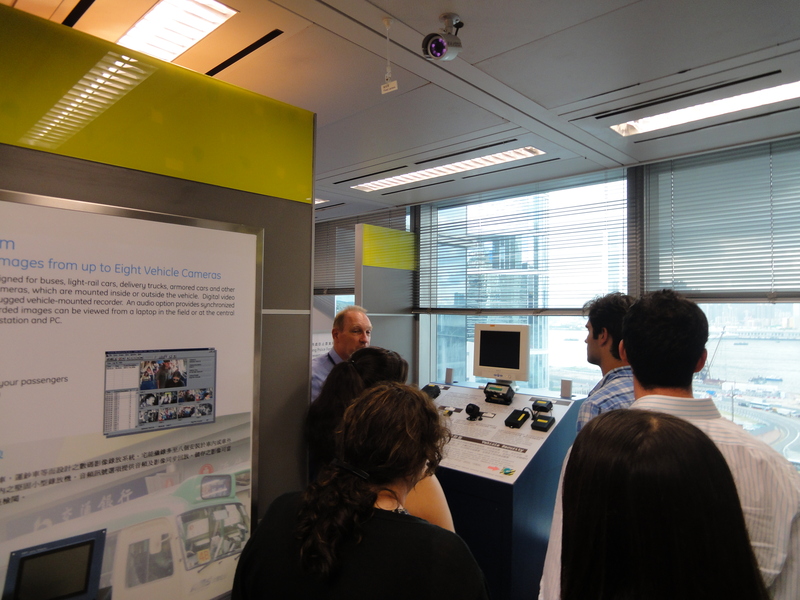 This year students attended a presentation and were offered a tour of Hong Kong Police Headquarters. Our host was The Chief Inspector of the Crime Prevention Bureau. 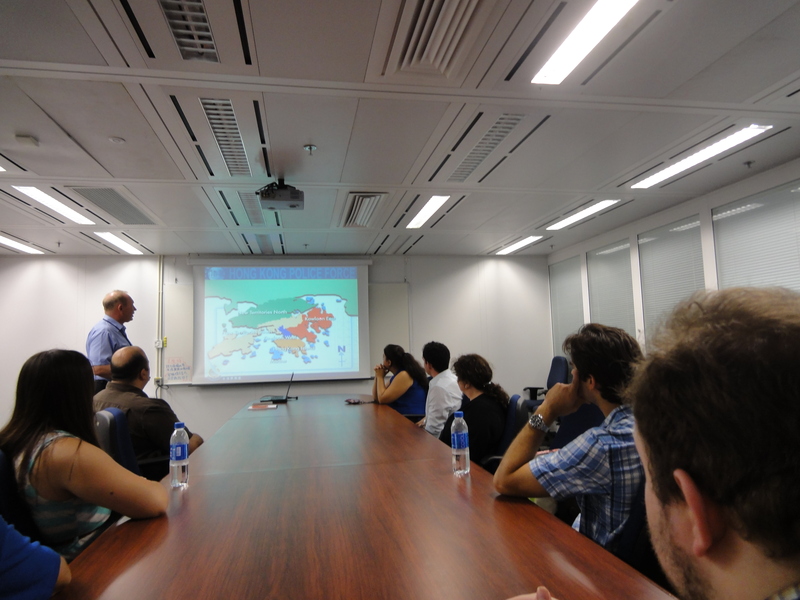 We learned a great deal about policing in Hong Kong and how theory and practice differs from policing and crime prevention in the USA. 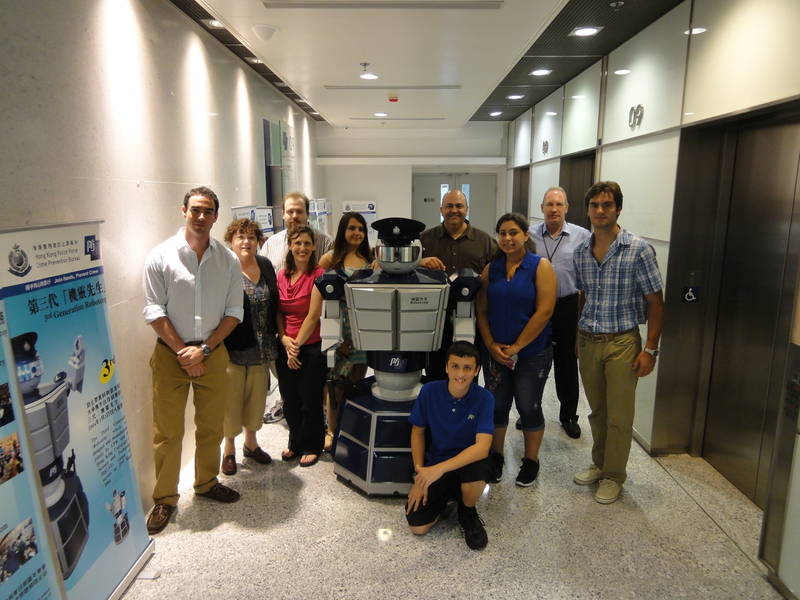 We were also able to see a prototype of a policing robot being used in limited application in Hong Kong. This entry was posted in Professional Corporate visits by stephen_saravara@uml.edu. Bookmark the permalink.